All our lives are online. Find out what information Google has about you and how to change or adjust these settings to improve your privacy on the network. 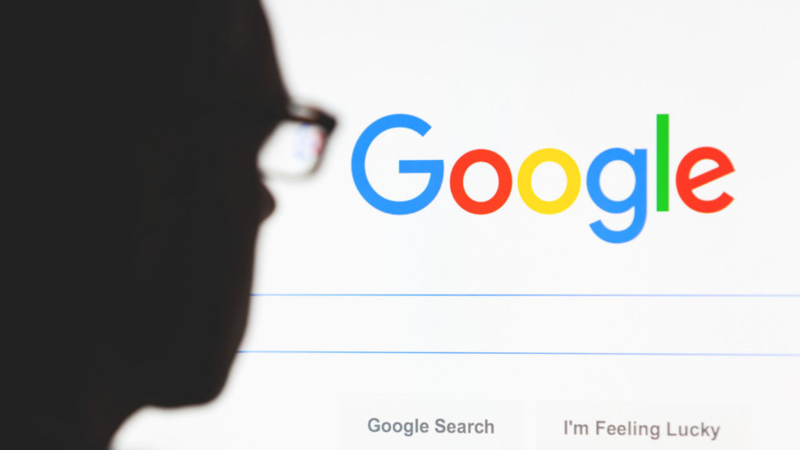 Do you have a minimal idea of everything Google knows about you? It is possible that Google knows you better than your parents. The world’s most used search engine has a wide variety of information about its users: from the areas like the frequent areas they are visiting, the music they like, etc. 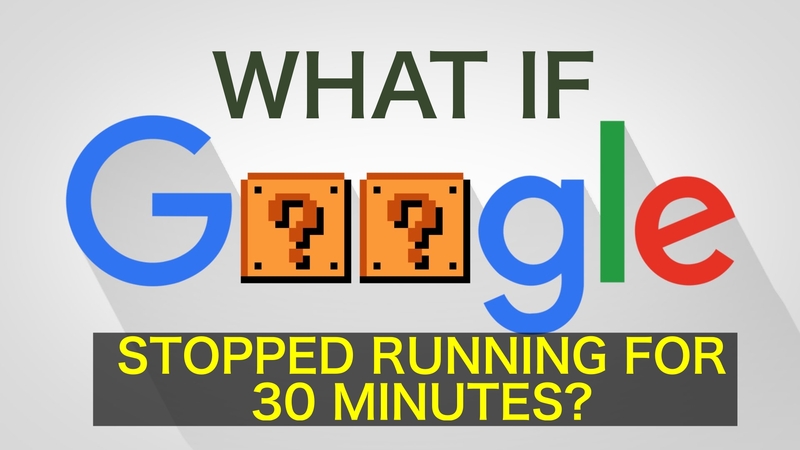 Every minute 3.5 million searches are performed on Google, imagine that all the data is collected by the company. To this, we add the details that we recorded when we are using Google Maps or Youtube. Being aware of the data that Google has access will help us to protect our privacy. While it is impossible to escape the control of the technological titan, there are few settings that we have to configure in order to restrict Google from having access to our private information. Google constantly analyzes the searches we do to offer a more personalized experience. This is not limited to the information we require directly from the search engine: it also takes into account the data we provide through other company apps. Make sure you’re signed in to your Google account and go to the “Personal information and privacy” section and click on the “My Activity” section. 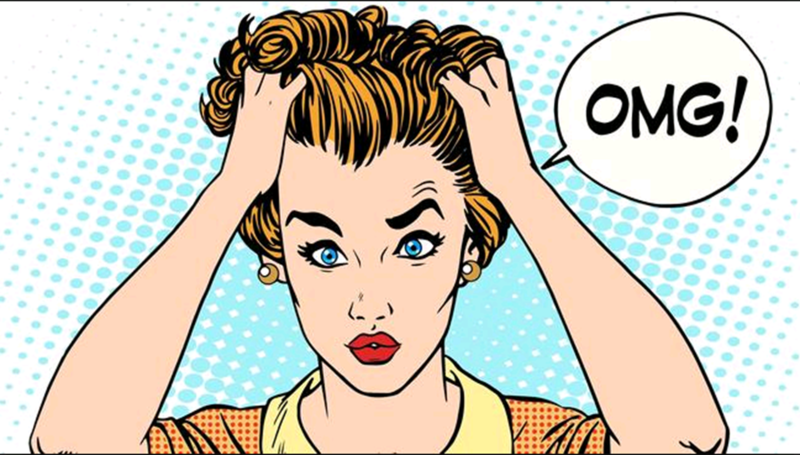 You’ll find a breakdown with all the content you’ve searched for, and you can filter it by periods, whether it’s weeks, months, or all times. Go to “My account activity controls” in the left sidebar. Click on “Web and App Activity” and turn it off by clicking on the blue tab on the right. In case you want to delete your previous activity record from Google, go to the “My Activity” section again, and click on the three vertical points located in the top bar; Select “Delete activity by” and choose the period you want to delete. 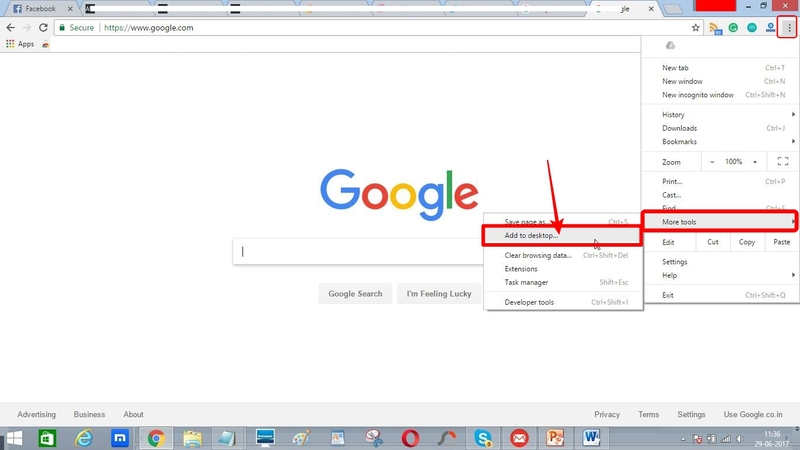 You can use the same method to check the information Google has about your voice searches. Google knows where you have been at any moment. Not only will the ones you have registered appear, but also those that Google has deduced thanks to your location. Go back to the “My account activity controls” section in the left sidebar. There you will find a section called “Location History”; Click on “Manage activity” and you will find all the places you have visited. In the “Activity Controls” section, turn off the blue tab next to “Location History”. To delete your location history, click on the trash symbol located at the bottom right of the map. Google knows what content you are looking for on YouTube and what videos you are watching or watched. As with search and location history, you have to go to the “Activity Controls” section and click on the “YouTube Search History” and “YouTube Play History” sections; This information also appears in the general section of your activity. Disable the blue tabs located next to each section. Google can collect all the information you have on your device: contacts, calendars, apps, music and even the use of your battery. Go to the “Activity Controls” section and look for the section “Information from other devices”. As with all other functions, you can disable the blue tab. Google constantly analyzes user searches to find out which ads to offer you that may interest you. Based on this you can even estimate your gender and age. Under “Activity Controls” below you will find a section called “Related settings”; Click on “Ads”. You will be given a list with all the topics that Google considers that you are interested in. Below you will find your profile, where your gender and age comes out. If you just want to edit the type of ads suggested by Google, remove the interests you do not like from the list and add the ones you find convenient. Quite a lot right? I think Google knows us better than our friends. If you still want Google to know all about yourself then no need to worry about the privacy. In case, if you think this is a lot of information that Google is knowing about you, then you have to be quick in changing all these settings. In this way, we can improve our online privacy from Google. I hope this article helped you to increase your security online. If you have any queries regarding any of the above settings, let us know in the comment section below. We will get back to you as soon as possible to solve all your queries. Would you like to add any other settings to this story? Then write them in your valuable comments and we will include them in this article quickly. Which settings are the most important to us in above-mentioned points in order to improve our Security from Google? 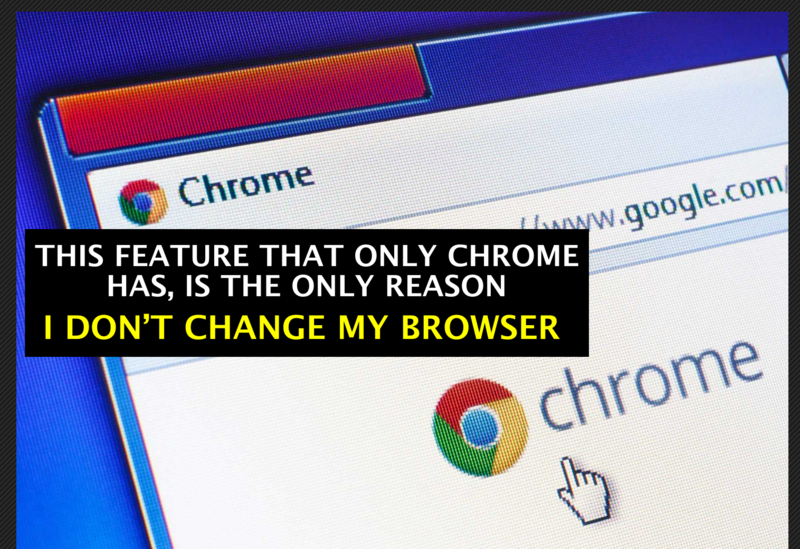 Google Chrome has completely taken over the throne to the most used browser worldwide, though not precisely for lack of competition or worthwhile alternatives. Firefox is experiencing one of its best stages, finally with the arrival of multiprocess. Opera is becoming more interesting and presents unique features, such as integrated messaging services. And, they are not the only ones. New alternatives like Safari demonstrate that there is still much to innovate in the field of browsers. And yet, many of us, knowing this we stay in Chrome despite its inordinate consumption of resources that Google continues to promise to solve, but we get old waiting for it to happen. Personally, the only reason I’m currently using Chrome as my primary browser is for this one thing. That is adding web applications and pages to the desktop and opening them as separate windows. 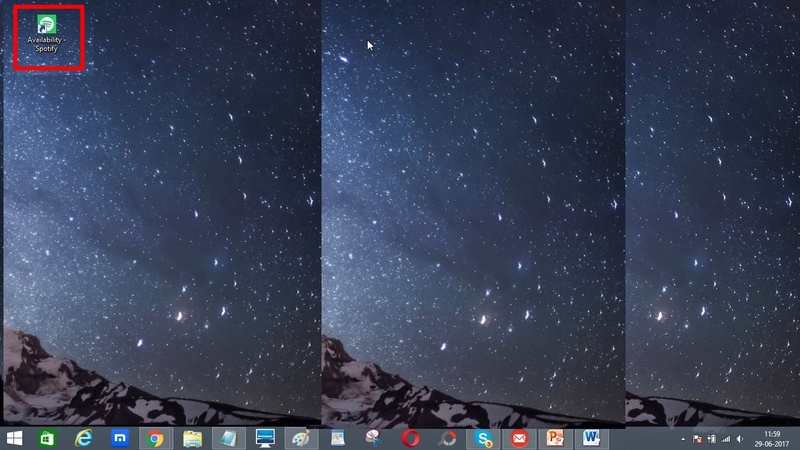 This way you can add any webapp to the desktop or to the taskbar as if they were individual apps. These windows have their own icon that you can change by the one that you like best. You can run the apps in their own window, without address bar, buttons, extensions, or bookmarks. It is especially useful not to clutter Chrome tabs and have to wade through all the pile we open to find the ones we need to keep open all the time. You can do it with any Chrome application that appears on chrome://apps/. You can do it with any webapp that you have open at that moment in a tab, or you can do it with any web page. You could create your own “Alltop9 webapp” if you wanted to. Add it to the Windows desktop or taskbar, and if you use Linux, you can anchor it in your dock. This feature, unfortunately, does not exist in any of the other modern web browsers like Firefox, Opera, Safari, or even Edge, although several are based on Chrome. If we consider that some hidden “native” applications such as Slack or Spotify are full instances of Chrome thanks to the widespread use of Electron, it is even stupid to install such apps if you already use Chrome and you will have the same high consumption of Resources in your system. In addition to this, with the domain of web technologies, less and fewer services are dedicated to creating native applications for all systems, and we have to resort to web apps always. In my case it happens to me with Asana, Trello and Tweetdeck, to mention the most important ones. With this feature of Chrome I believe the “illusion” that I have independent apps, and not only that, I can manage their windows separately, outside the disaster of tabs that I must open daily. This is just Awesome, isn’t it? To experience this wonderful feature you need to follow the below steps. Step 1: Open your Google Chrome browser and open any of the websites you daily visit, or the one you want to add to your desktop. Step 2: Go to the three dots at the top right corner of your Chrome browser. Step 3: Once you click on it, you will see the different option, select “More Tools” option. Step 4: There you will get few other options with the main one that is “Add to desktop”. Click on that option. See the below image for the clear vision of above four steps. Step 5: Once you click on the Add to Desktop option, you will be asked to save it. 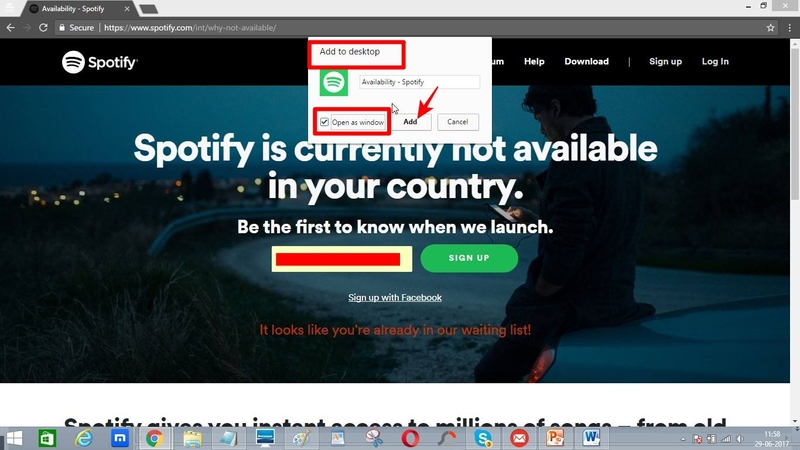 If you want to open it as a window, you can check the option “Open as Window” as shown in the below image and click on Add option. This is how it looks once you have added that website to your desktop. 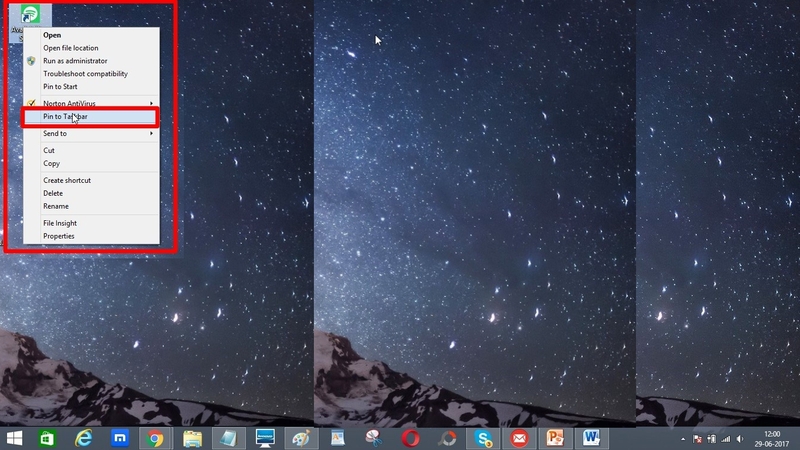 Step 6: You can Pin it to the taskbar as if it were a separate Chrome app. 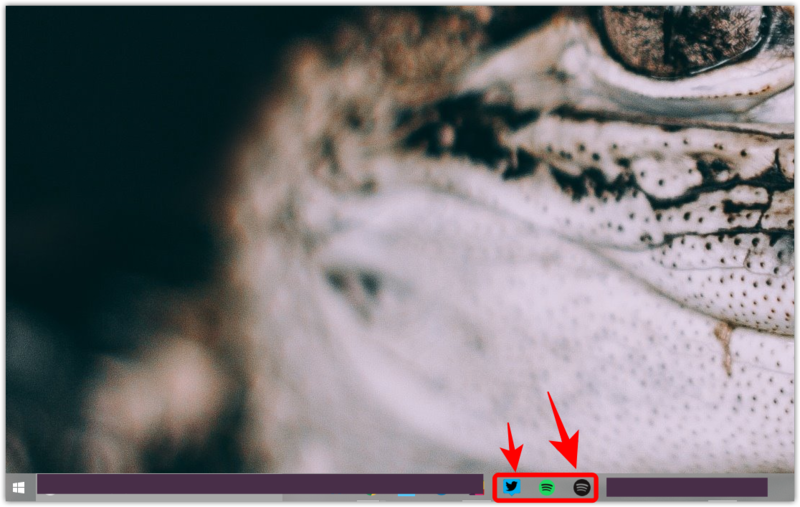 Once you pinned the application to your taskbar, you can use it like a regular browser or an app. This is the amazing feature where we can use all our favourite apps or websites through our desktop. This option will save more time and very easy to use. What do you think about this feature? Share your views on the same in the below comment section. If you have ever used this feature, let us know your experiences with us through your comments. If you know any other Google Chrome tricks, you can write us through our mail (which is in contact us page) or you can write them in the below comments. We will use them in our system and include them in this article in the next update. Which Google Chrome feature attracted you to stay with it in the longer run?